Japanese mobile social gaming firm DeNA has announced a strategic alliance with Baidu that will see its Mobage games platform get its own dedicated section on the mobile app store for Baidu-powered smartphones. The link-up will see Mobage titles available on the Yi Store, which comes preloaded on devices than run the Chinese search giant’s Baidu Yi operating system (OS). According to the firm, owners of Baidu Yi-based devices will be able to access the full catalogue of supported Android titles in China with just two taps from their home screen. Writing on its Beat blog, Baidu described the addition of Mobage as a sweetener and perk that incentives the purchase of the Dell Streak Pro D43, which became the first Baidu Yi device to launch when it went on sale last month. 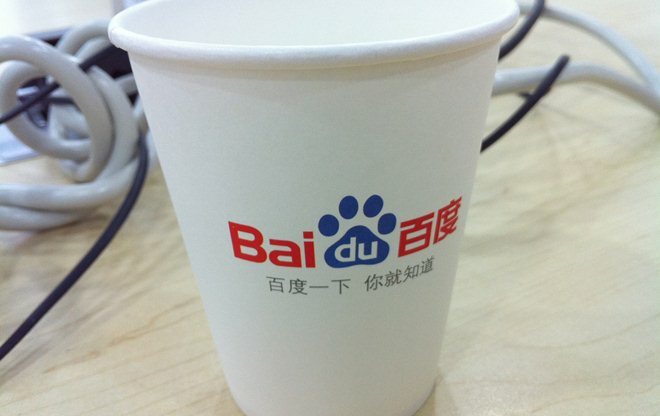 Baidu launched the Yi Store in September with an announcement that also laid out plans for the release of its own OS, which had been expected since March when company CEO Robin Li called it the first step in its “box computing” strategy. Baidu Yi is a highly customised version of Android, in which all of Google’s services are replaced by Baidu’s own with access to books, maps and music services. The OS is heavily cloud-focused, with cloud-based backup, sharing and storage features built in. The tie-up represents another step that DeNA has taken to increase its presence in China, as it looks to gain traction in the world’s largest mobile market. DeNA first launched Mobage in China for Android in July before adding support for iOS devices in November. The company has already inked a similar deal with Alibaba to bring its Mobage gaming platform to Aliyun OS devices, which began with the DeNA service being preloaded on the K-touch W800.